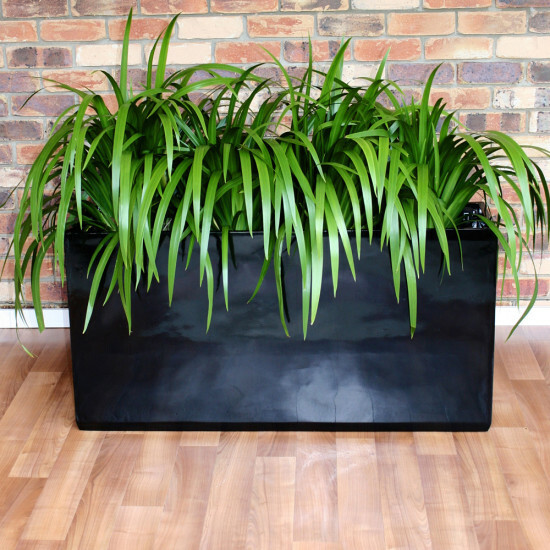 A lot of indoor plants deteriorate from either over watering or under watering, which can sometimes make it difficult to maintain healthy plants. 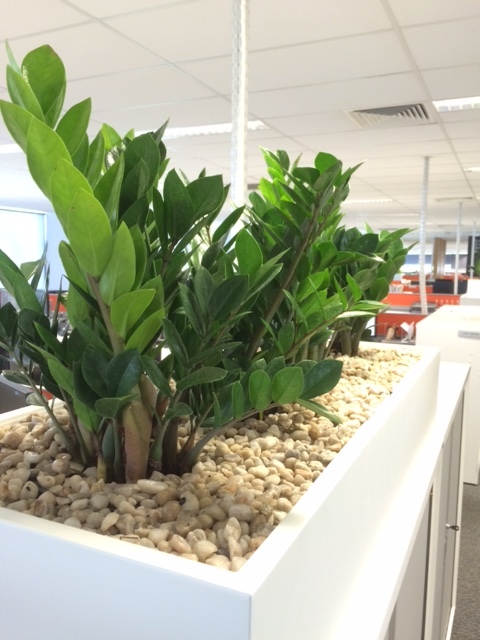 So how do you know how much to water indoor plants? 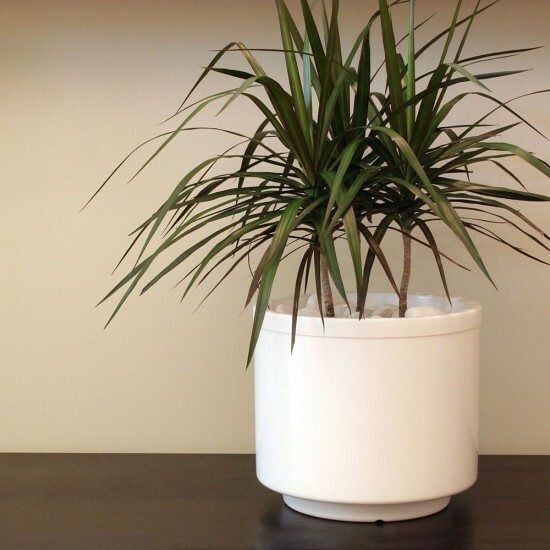 When water is applied to a pot plant, the water can drain freely from the holes in the bottom of the pot. However, if we are to take a closer look at this process, you’ll see there is a lot more happening than just this. 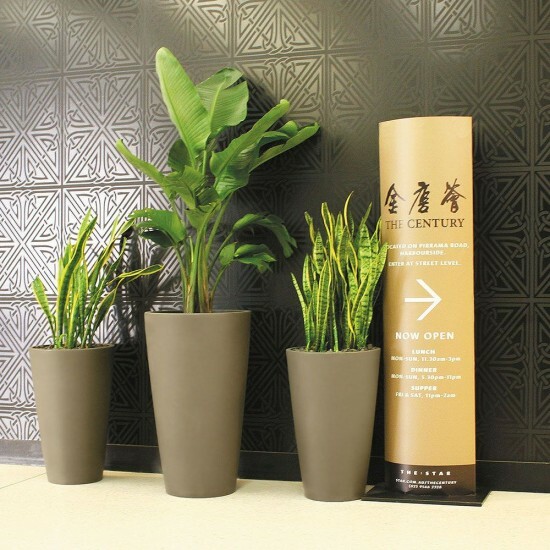 Water tends to be retained in the bottom few centimetres of the potting mix, causing a saturated condition that can lead to root rot in indoor plants. 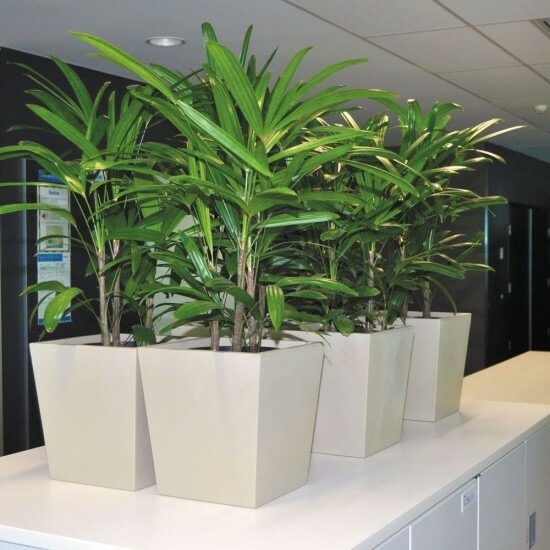 The amount of water used by indoor plants depends on various factors, such as the type of plant, lighting conditions and temperature. If we have a plant that uses a high amount of water, is in high light and temperature, water will be used from the pot by the plant at a relatively fast rate. In this situation, water accumulating in the saturated layer at the bottom few centimetres of the pot will not be a problem, as this water will be quickly used by the plant. 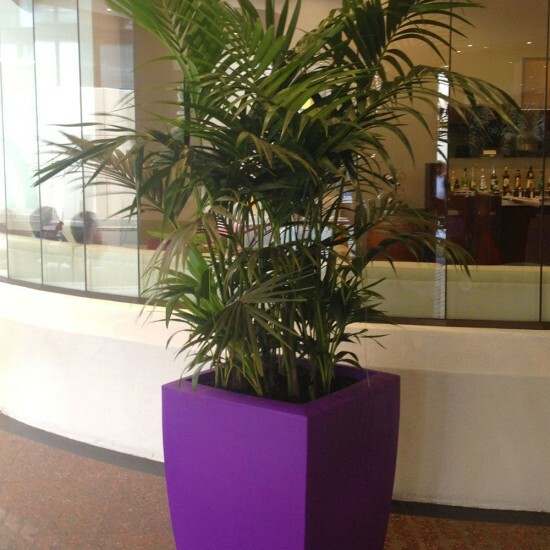 However, it is important to take care with these sorts of plants to ensure they do not dry out. If we have a plant that uses a low amount of water, is in low light and temperature, water will be used from the pot by the plant at a relatively slow rate. 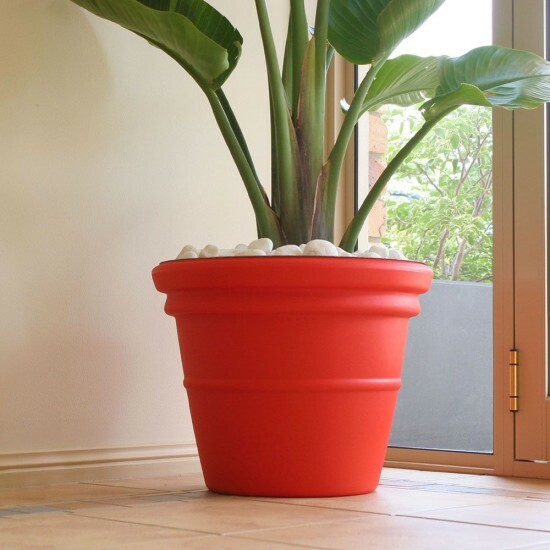 In this situation, water that accumulates in the saturated layer at the bottom few centimetres of the pot will be a problem as it may take weeks before the plant or evaporation removes this excess water. This condition can lead to root rot. 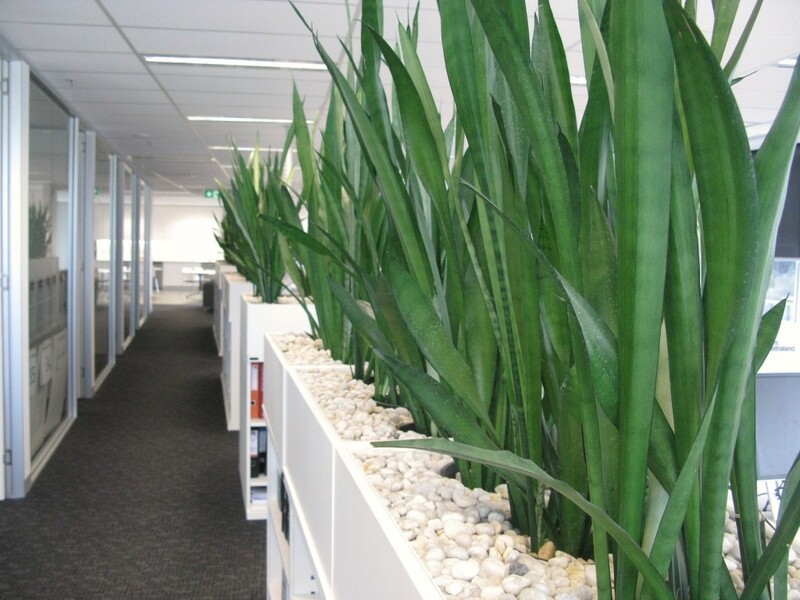 Your indoor plant keeps a balance between leaves and roots. If roots die off, so do some of the leaves – which causes your plant to deteriorate. 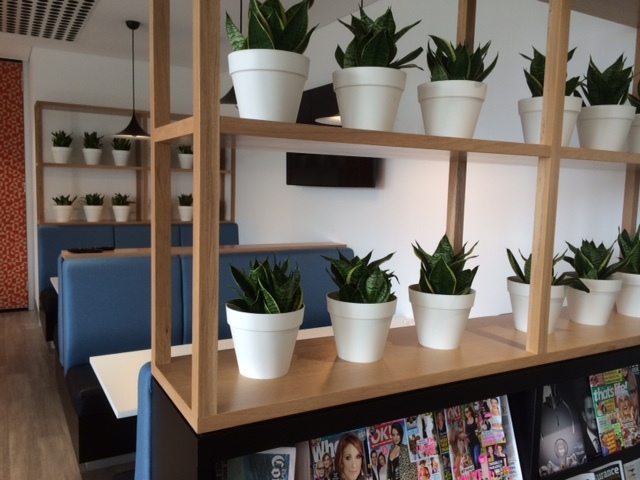 Indoor plants grown in potting mix produce an aerobic (in the presence of Oxygen) root system. This root system produces a lot of fine root hairs, and these will deteriorate if the potting mix is submerged in water for long periods. Submersing the potting mix in water causes anaerobic conditions (without the presence of Oxygen). 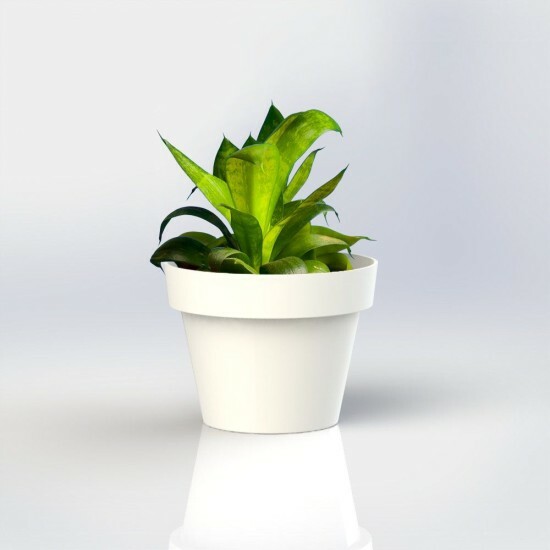 Anaerobic conditions can exist after watering an indoor plant that doesn’t require much water, although it is very hard to gauge how much is too much. If this plant is in low light and temperature, this condition can exist in the potting mix for some time and cause root deterioration. 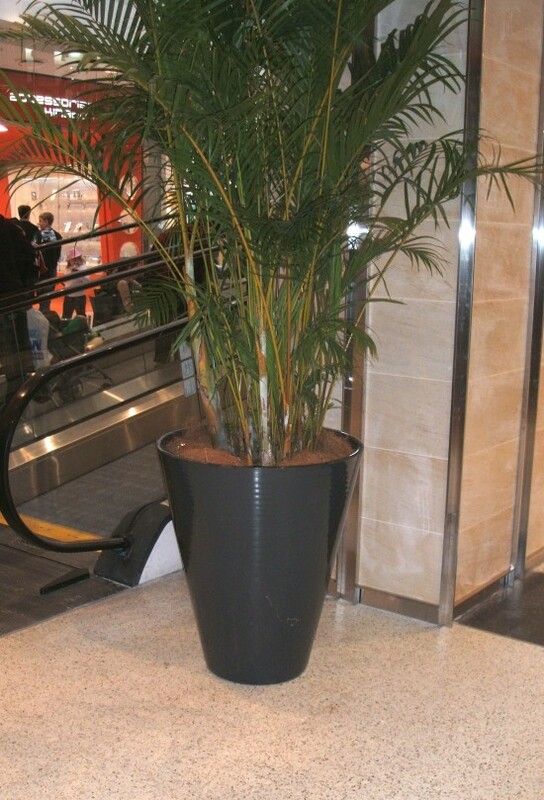 In the case of pot plants that use a lot of water and are exposed to high light and temperature, keeping the water levels up in these plants can be an effort. If the plants dry out, they will drop or shed a lot of the foliage as a survival mechanism. If this continues to happen the plant is likely to die, or look very shabby. Once the potting mix has dried out, it can be very hard to get moisture back into it as the water runs down through the cracks in the mix and out the bottom without wetting up the soil. A soil wetter product may solve this problem – it changes the surface tension of the water (similar to what detergent does) enabling the water to spread around the soil particles. 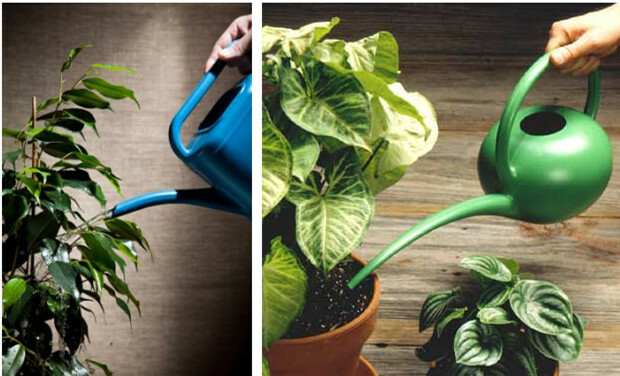 Now, if you’re reading this and thinking it all sounds too hard and complicated, there is another simple way to water your potted plants. It is called sub-irrigation. 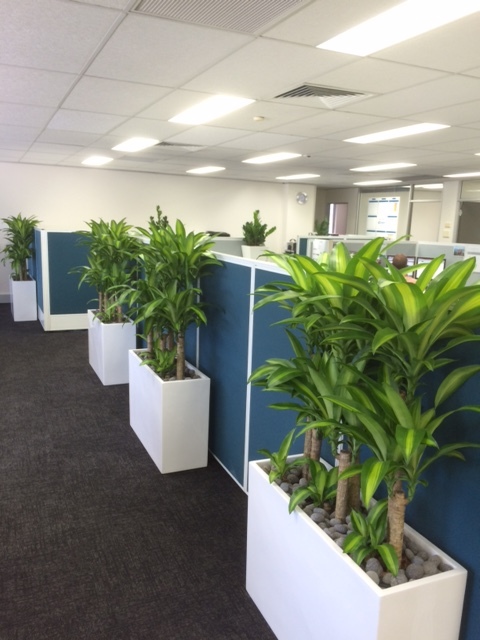 At Trans-Plant Indoor Plant Hire, we have developed and used this method to water all of our indoor and outdoor plants, and were one of the first indoor plant hire companies to begin using this method. This works by passing a synthetic fabric wick through the potting mix down into a water sump in the lower part of the decorative pot. When water is poured into the potting mix, it runs down through the mix into the sump. The wick actively works to drain any excess water from the mix, therefore leaving the mix in an aerobic condition which is healthy for plant roots. As the plant uses water from the soil, the wick replenishes the soil with just the right amount of water from the sump so as to not saturate the mix and allows oxygen around the root system of the plant. 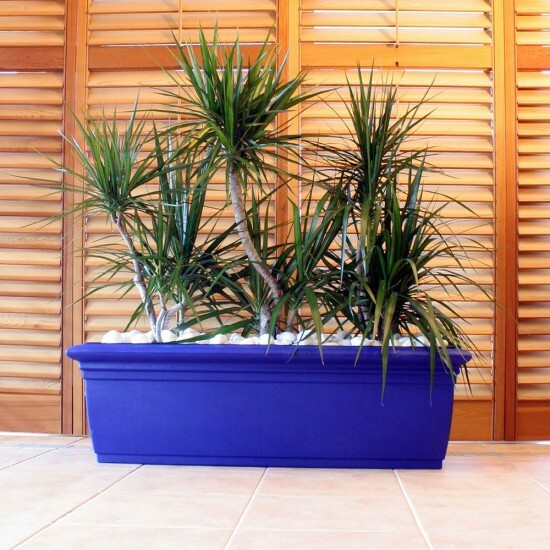 In the case of plants with high water demands, the wick and sump system will prevent the potting mix from ever drying out. The water sump allows you to keep a storage of water that will continually feed the plant without flooding and damaging its root system. 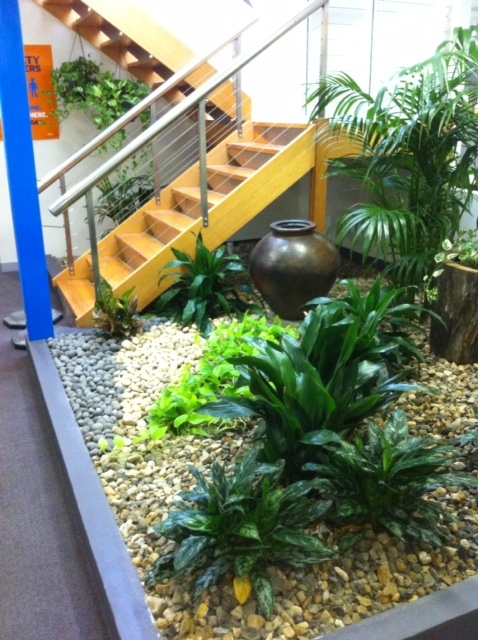 There are a number of other methods to sub-irrigate your indoor plants which can all work well.